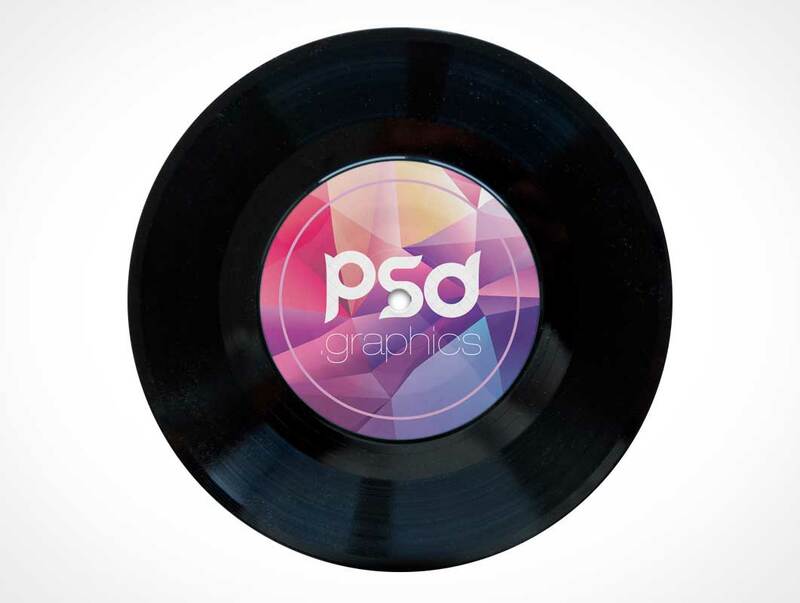 Download Vinyl Record PSD Mockup. Use this Vintage and old style Vinyl Record Mockup to showcase your music album artwork with ease and to create a realistic vinyl album display few minutes. This Vinyl Record PSD Mockup is simple solution for displaying your vinyl record label designs in a photorealistic manner. You can easily change the vinyl record label design with your own graphics via smart object layer and you are done. You can also change the color of background also to match your design color scheme.